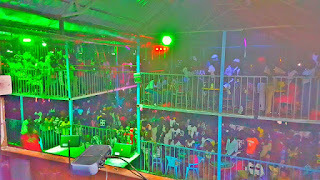 It was all pomp and color in Turkana County after Popular Tanzanian Bongo Musician Ommy Dimpoz performed in Lodwar. 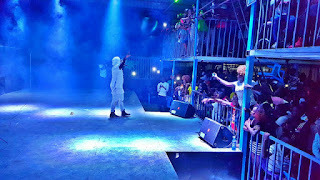 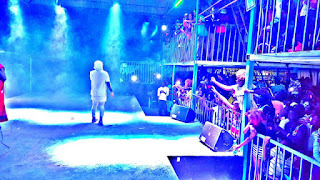 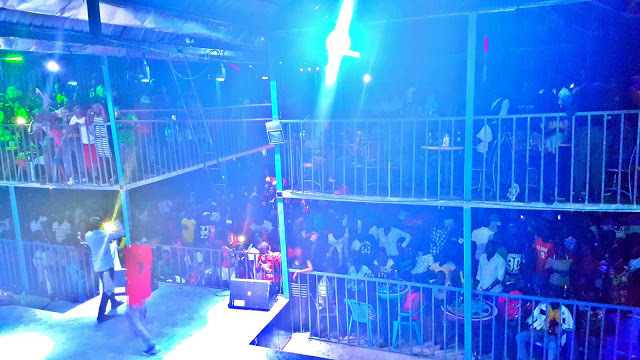 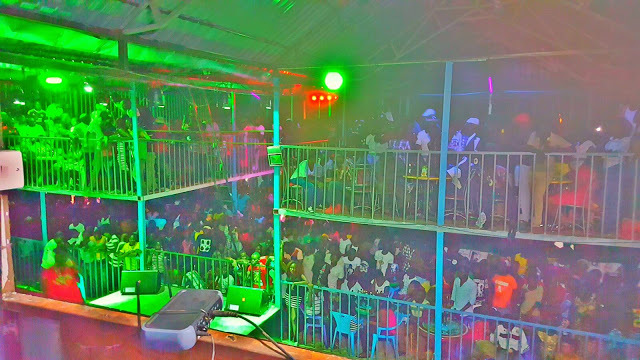 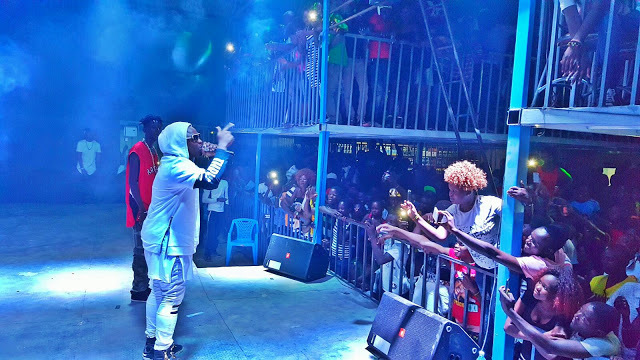 People emerged in large numbers at the blazing event and by a look at things it was a night to remember for Turkana county party lovers. 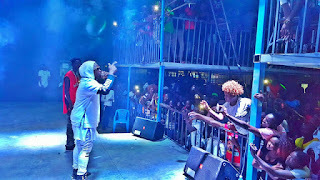 The singer is scheduled to perform in Nairobi and Mombasa soon.